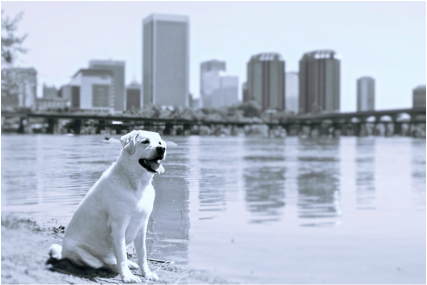 RIVER CITY VETERINARY HOSPITAL has been proudly serving the Richmond area since 2014. Recently voted as one of the top 3 vets in RVA by Style Weekly, Dr. Anthony O'Sullivan and Dr. Heather O'Sullivan look forward to giving your furry loved ones a personalized, caring, and pro-active healthcare experience! We are so thankful for the wonderful support of everyone who helped make our dream a reality. Email us with questions at info@rivercityvethospital.com today! Click here to access your pet’s record and request prescription refills. Voted the top Veterinarian in Richmond. 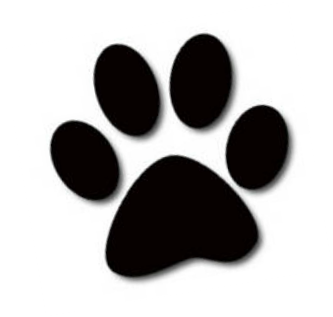 Voted top Animal Hospital in Richmond.